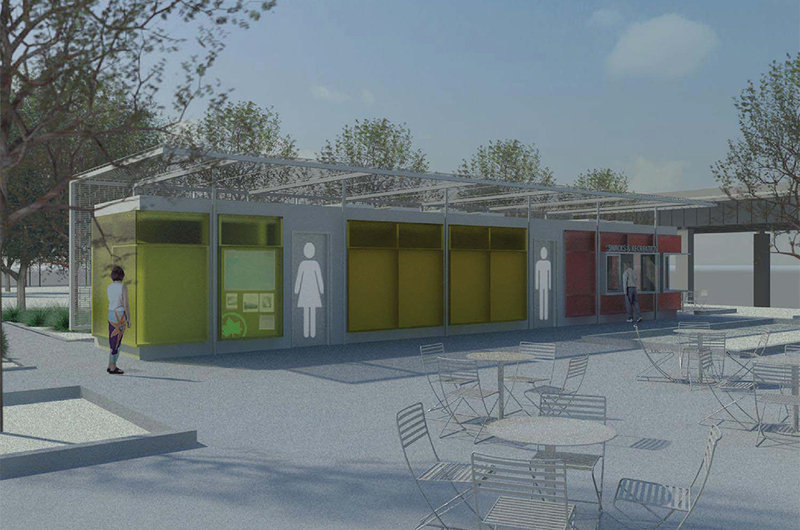 This project will construct a comfort station, concession building and shade structures in Riverside Park South. Project Update: The procurement completion date has changed. Some of the common reasons why a completion date has changed are: the vendor, project and/or contract documents are under review, the agency is securing additional funding to award, or it was in the City’s best interest to extend the bid opening date.